When our favourite little Quayside cafe, Bistro Buee closed down a couple of years ago, it left a sad looking gap in the market for French food in the area. Overlooking chain-type Café Rouge, it’s only actually Bouchon Bistrot (NE46 3NJ) that springs to mind. 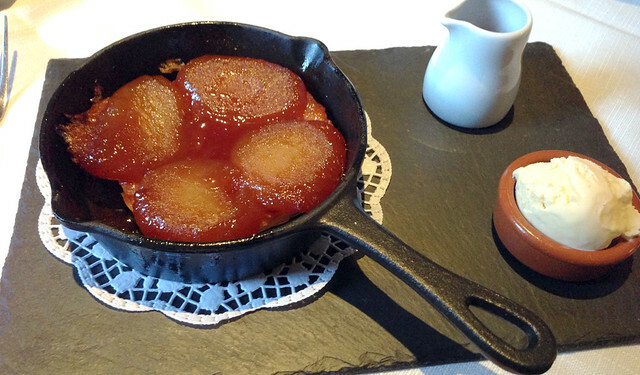 Is classic French food just too much for our little Geordie palettes?